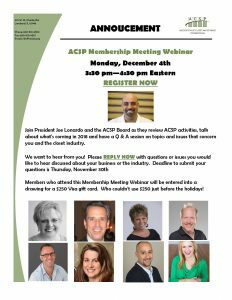 Join the ACSP Board for our first Membership Meeting Webinar. This members only event is scheduled for Monday, December 4th from 3:30 – 4:30 EST. We will review the ACSP activities. Discuss what you can expect in 2018. Members who attend this meeting will be entered into a drawing for a $250 Visa gift card. Closet & Cabinet Expo is a HUGE Success! If you attended the Closet Conference last week than you are probably just coming down off your high. This was the first time in a while that the rooms were full, the traffic lasted all day and people were excited about a strong year ahead. Skip Labella kicked off the Conference by sharing Closet America’s “Go to Market Strategy” – the room was so full tables needed to be taken out so that we could fit more chairs. There was a panel discussion that focused on the benefits of Insourcing VS Outsourcing. People left that session with a clear vision of the advantages and disadvantages of both models. Closet Factory Virginia Beach owner, Jeff Bruzzesi explained how he turned building custom homes into a successful marketing strategy. By creating organization through out the custom homes, clients quickly realized that Jeff could do much more than build closets. Here are some of the photos. 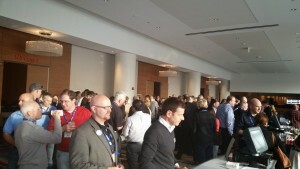 From the Conference nearly 200 people took a short bus ride to Plus Closets. They showed us the workflow in their shop, how they make drawer boxes and how they ship orders. It was one of the most organized tours that I have ever been on. 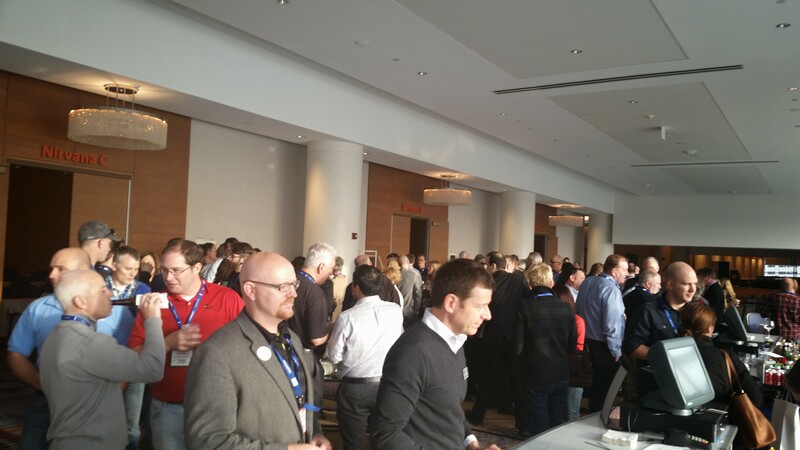 As we do every year we ended the day with a Networking Reception. We drank, ate, caught up with old friends and made new ones. The Boot Butler. It’s a space saving way to hang your boots. It helps your boots maintain their shape, avoid creases and allows you to easily find the pair you are looking for. This is a cool item that your customers will love. 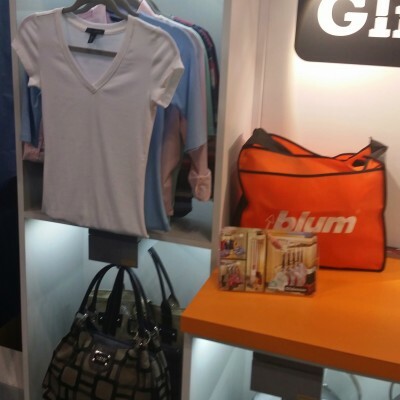 There was a handbag pull out and a pull out clothing rack for shallow closets, both are made by Glideware. Storing handbags can be a big problem especially if your client is like my wife and collects them… (That’s a topic for another day) There are solutions for shallow closets, most are not as pretty as Glideware’s. Both options will work great for your high-end customers. The Expo wasn’t all about accessories – Titus is introducing 5 brand new cam colors. 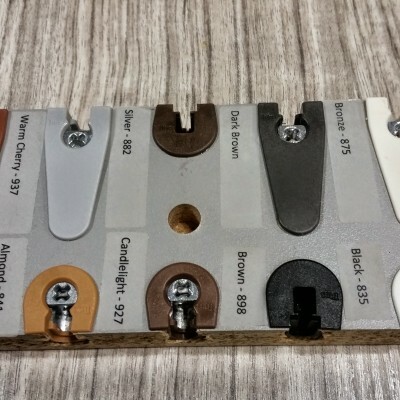 They are designed to match the new textures that are on the market. 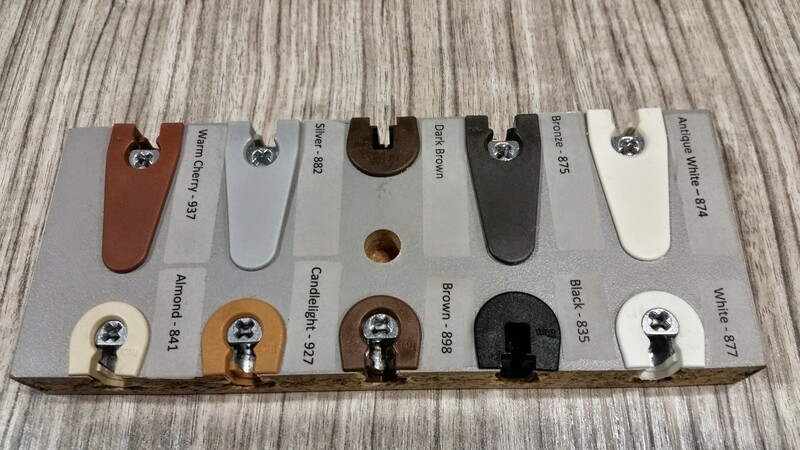 I consistently get asked for light gray (silver) and medium brown (warm cherry) These should be available in 30 days. 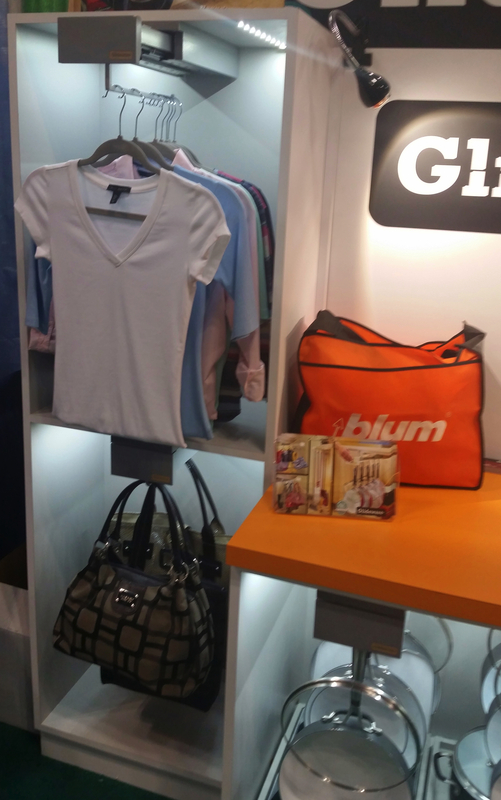 Your turn – What were some of your favorite things about the Closet Conference & Expo? Be sure to save the date for next year’s Conference in Pasadena – March 22nd – 24th. Not the advice you expected? Keep reading, give me a chance to explain. 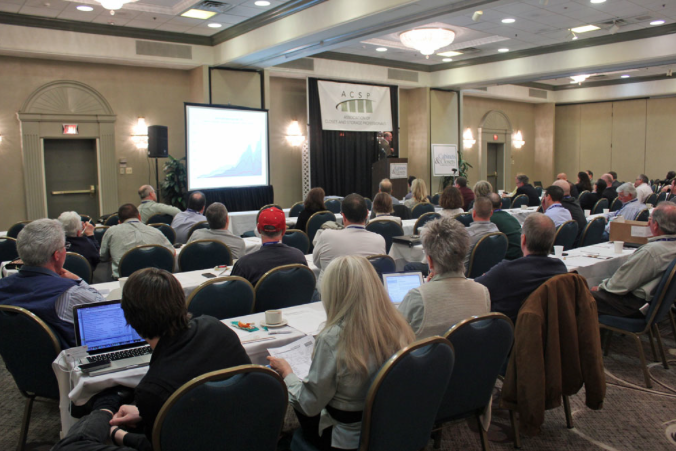 Attending the Conference allows you to slow down and work on your business. You’re wasting your time because your not allowing yourself to learn something new, meet new people or come up with new ideas. You work all year responding to what’s in front of you, never actually taking the time to slow down and work on your business – Attending the Conference gives you that luxury. – Learning the go to marketing strategy of one of the leading closet companies in the country. – Closet production – Manufacturing Vs Outsourcing. – Learn first hand how the large kitchen manufacturers are building closets. After a full day of sessions, we get out of the classroom and visit Plus Closets for a plant tour. There you will see some of the newest machinery on the market. By the way I haven’t mentioned my favorite part of the day – catching up with old friends and networking with new ones at the Top Shelf Awards Reception. All of this happens before the Expo even opens! The deadline for early registration is March 22nd. Click to register now and save $75. Meeting with vendors and seeing the latest hardware at the Expo is a bonus to all that you will learn during the Conference… Hope to see you there!